Welcome to Sleep Inn, the clean, comfortable and affordable McDonough GA hotel where you’re sure to feel right at home. Our recently renovated property near Atlanta features interior corridors, modern flat-screen televisions and more. When you choose to stay with us at our pet-friendly hotel, you’re staying near Tanger Outlet Center and Atlanta attractions that include CNN Center, Atlanta Motor Speedway and Turner Field. We’re also close to downtown Atlanta, Underground Atlanta and Stone Mountain Park. 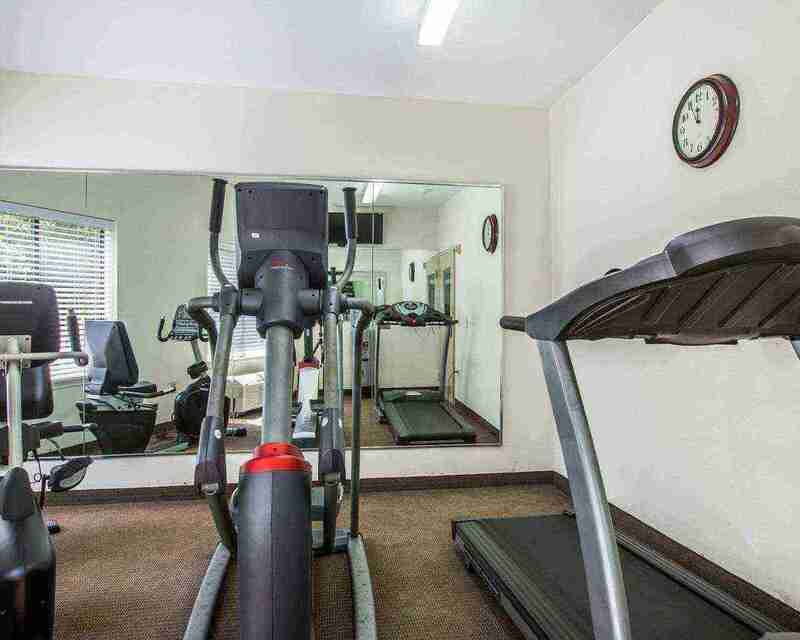 Choose us instead of other hotels in McDonough, Georgia for a great free breakfast, free wifi and other amenities including a fitness center, indoor heated pool, business center and guest laundry facilities. In-room amenities to enhance your stay include a microwave and refrigerator as well as a hair dryer, coffee maker, desk and more little touches designed with you in mind. 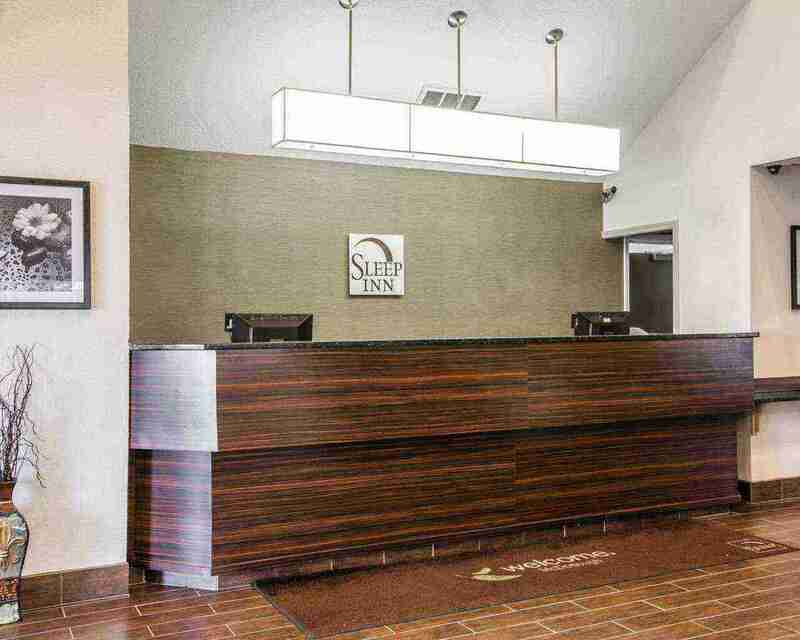 Whether coming to the Atlanta area on business or pleasure, why not book one night or several with us and experience the Sleep Inn difference. 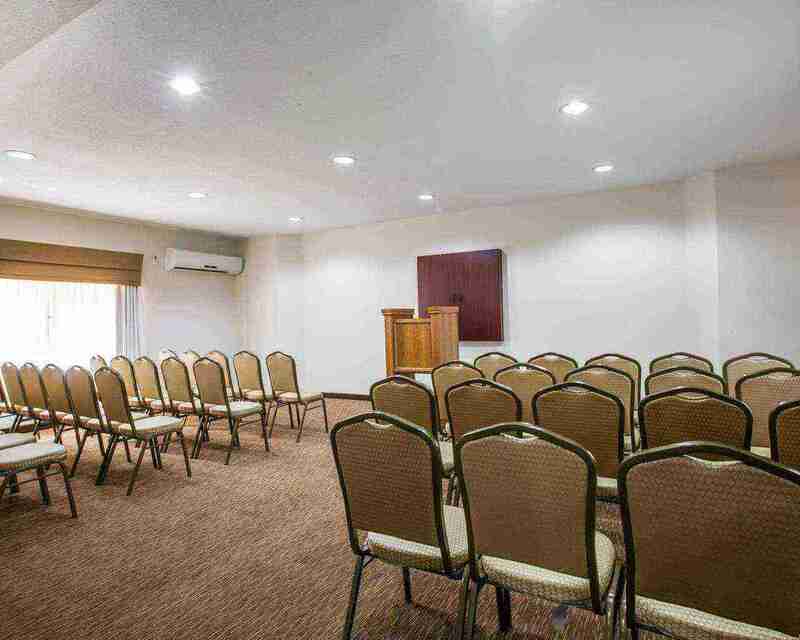 With excellent amenities, a convenient location and so many points of interest nearby, we want to be the McDonough GA hotel you choose every time you come to this region. How may we serve you today? 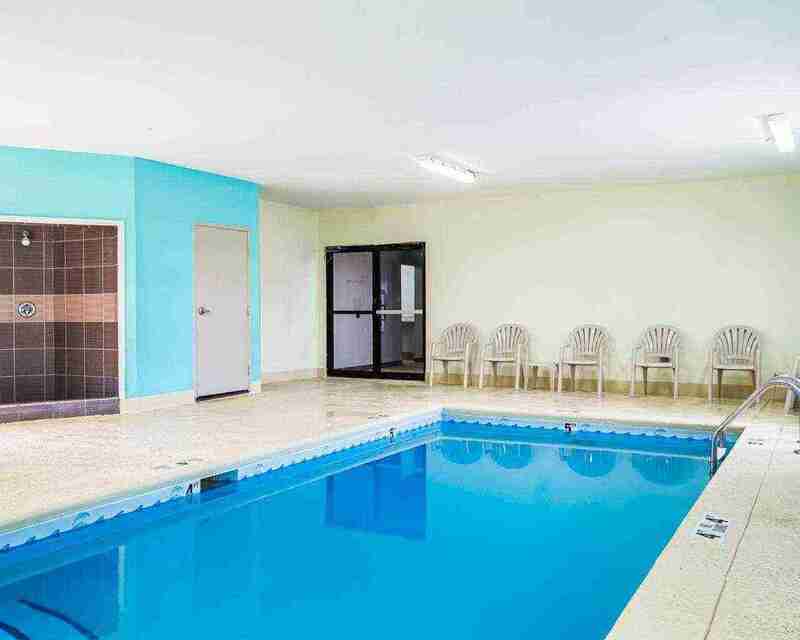 If you're looking for an affordable hotel in McDonough GA, we're here for you. We're convenient to the locations that matter most to business travelers, including all the downtown Atlanta companies. 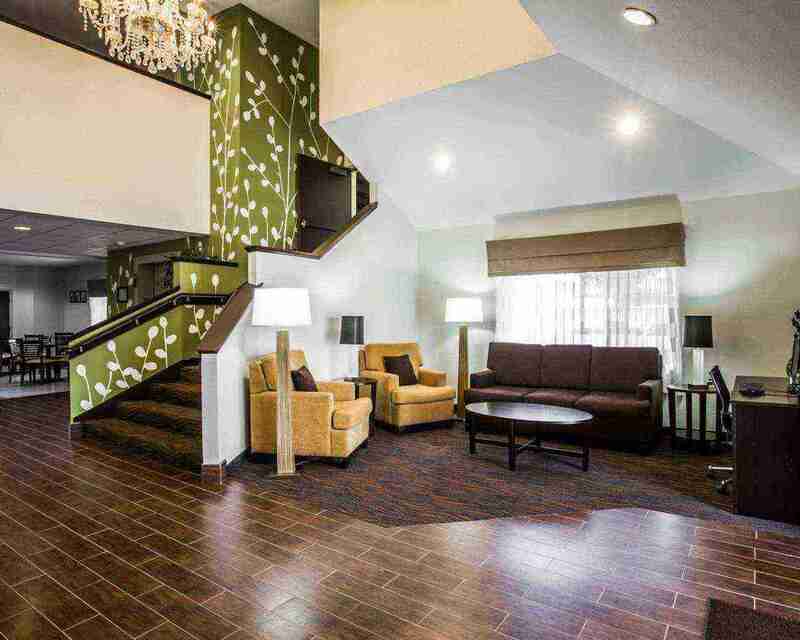 Plus, we're a smart choice if you need a hotel in McDonough near Tanger Outlet Center or the other local businesses. Why not book one or more rooms now? We have what you need for an enjoyable and productive time in the area. And it's quiet here, so you'll enjoy the respite from the hustle and bustle of your business and all that you have to accomplish while here. Serving business travelers like you is a big part of what we do every day here at Sleep Inn McDonough. 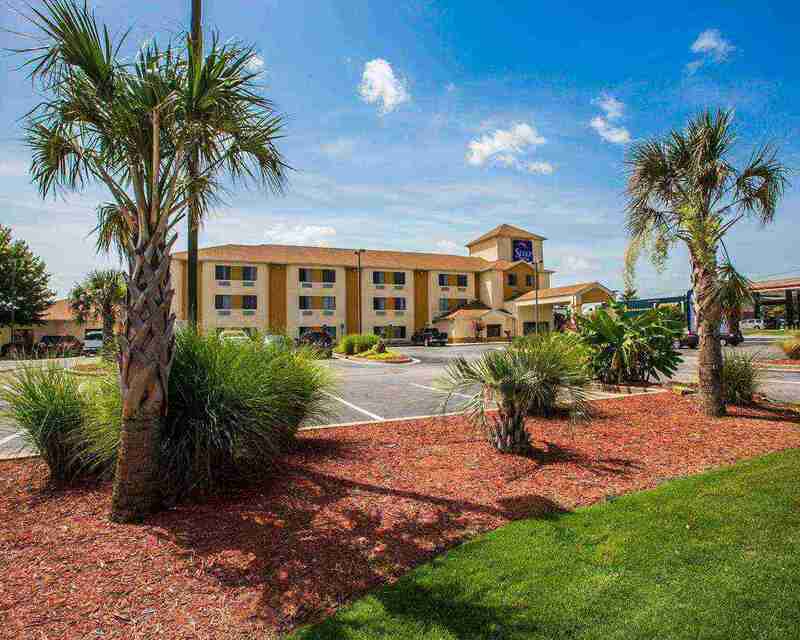 Seeking economy hotels near Tanger Outlet Center? 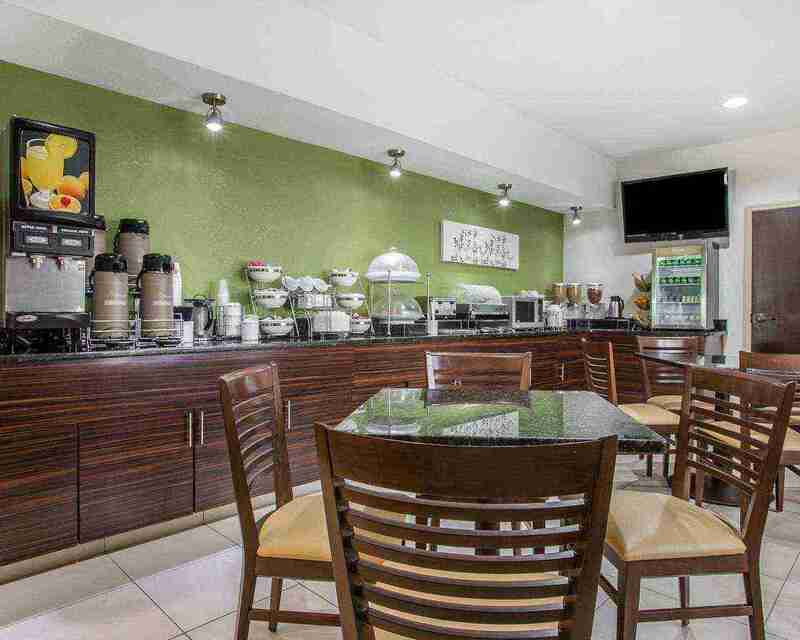 Looking for McDonough Hotel near Downtown Atlanta? you'll like your stay here – and you'll feel good about your choice. We're also great when you need Atlanta Motor Speedway hotels too, as it happens. We're here for you with the perfect array of amenities to satisfy every member of your family and plenty of peace and quiet so you can all get great rest and wake up to great mornings. Why not book with us now or call for more information? 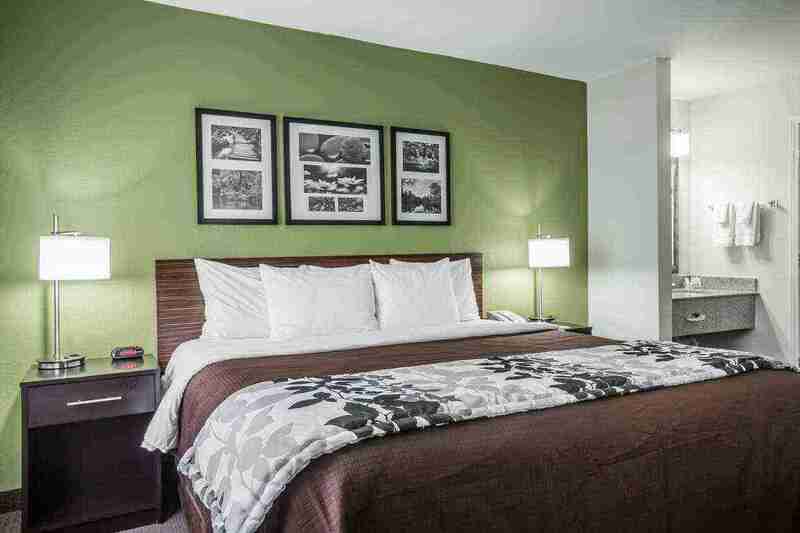 Considering a McDonough hotel near downtown Atlanta so you can save a little money? 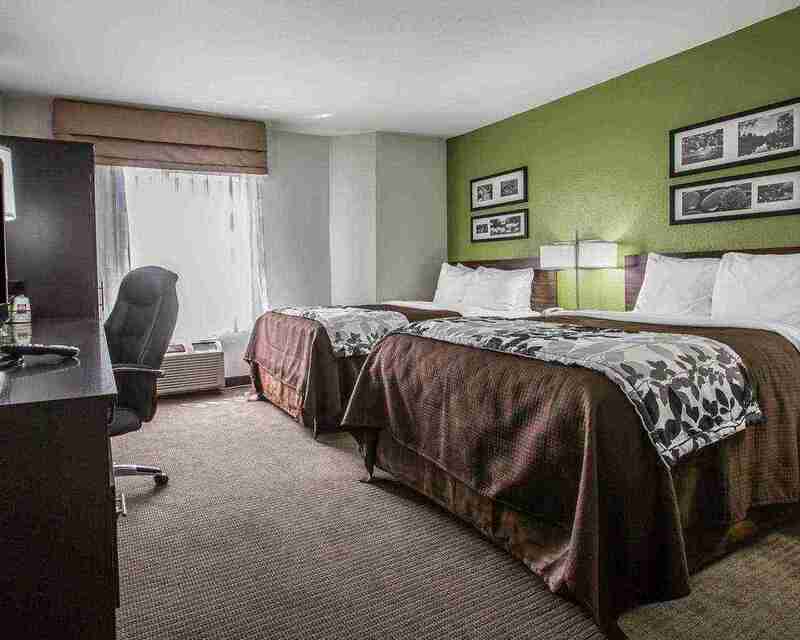 We're here for you at our Sleep Inn. While other hotels may focus on other things, nothing means more to us than providing accommodations where guests can feel at ease for an attractive rate. Why not book with us now and see for yourself the Sleep Inn difference? You’ll be glad you did on this and all future trips. The decision to stay with us at our McDonough GA hotel is a smart one that so many people choose to make every day. We hope to soon meet you and your traveling companions. May we serve you? choice to stay with us and you'll find yourself coming back again and again for the safety and peace. Make us your secret getaway at this popular destination. 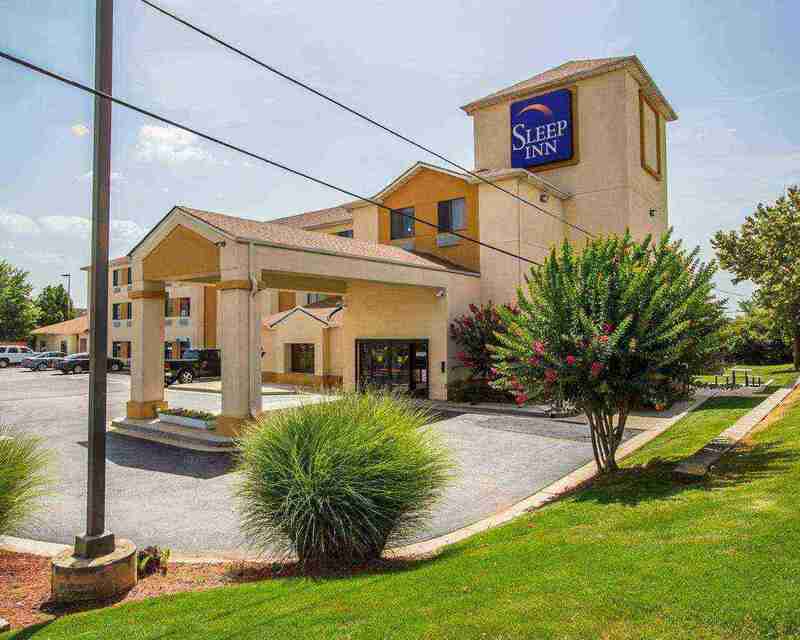 Sky Zone Trampoline Park will have you jumping for joy in no time, and it’s near this Sleep Inn. Heritage Park offers a veterans museum as well recreational opportunities near this McDonough GA hotel. Rufus L. Stewart Park and Lakefront Park are fun for locals and visitors alike and are close at hand indeed when you stay with us. Explore everything Atlanta has to offer – including famed CNN Center – and stay affordably at this Sleep Inn. 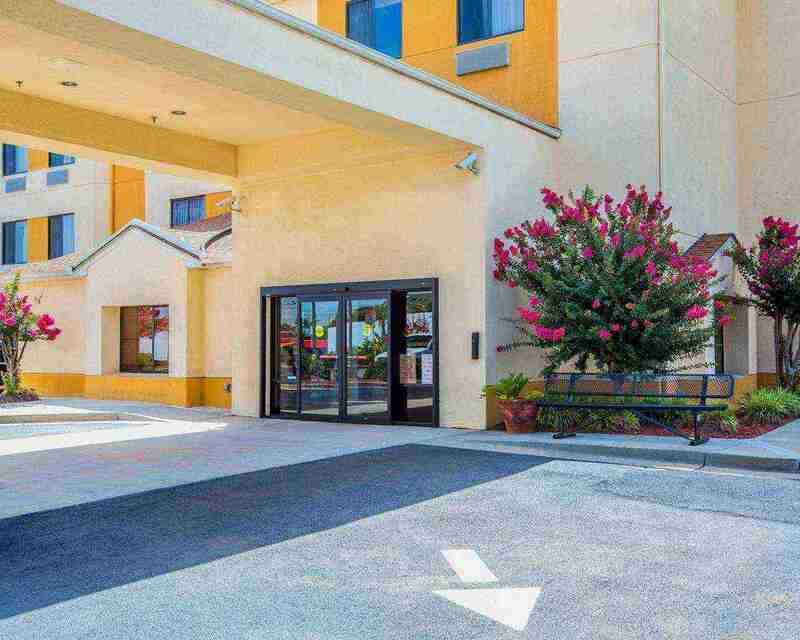 This Website Is Owned And Maintained By Sleep Inn – Hotel in McDonough, GA, A Licensed User Of Certain Proprietary Trademarks And Service Marks Of Choice Hotels International, Inc.